“I was seeking support when my wife passed away, I didn’t find regular counselling helpful at all, I saw Julie’s Cognitive counselling advertised. “Julie also helped me to see how I use these challenges in a constructive way, also supported me through some not so good relationships to now I have a wonderful relationship. 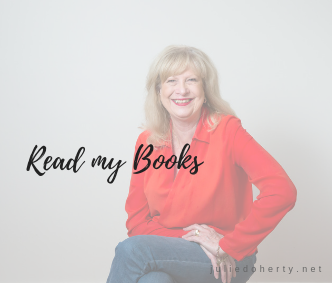 “Julie has every skill a great therapist needs– the abilities to support, confront, persuade whilst challenging to not allowing you to deny the ability you have to making positive changes within your life. 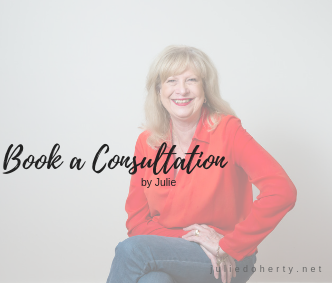 “A highly skilled, kind & caring Naturopath with a strong focus on holistic healing techniques, Julie’s dedication to her work will help you gain the required physical & mental wellbeing you are seeking. “Julie has been looking after me and my family health and well being for years, I am the healthiest I have been for years. 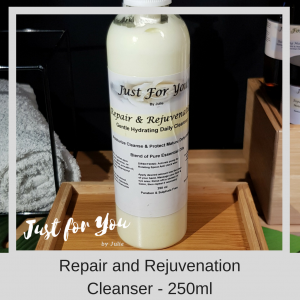 I recommend her skin care range as my daughter and myself both have sensitive skin, but have no problem with these products as they are made to suit your needs. Both our skin and face are looking great. “Julie is a sincere, dedicated and highly qualified Naturopath with a holistic perspective and focus on both the individual and the big picture. She is highly regarded by peers and customers alike, and has given national presentations on various topics in her field.